What Should I Bring For Move-In? For most students, the blank page can be a little intimidating. Maybe you can recall the feeling: you’ve received a writing assignment—an essay, research paper or technical report—and have a general idea of what you need to do, but…now what? Baylor’s University Writing Center (UWC) is here to help. From its new location on the second floor of Moody Library, the expanded UWC is a resource to help students become more effective, confident writers. Here are four ways the University Writing Center can help your student. 2. Holistic help: Students can visit UWC at any stage of the writing process—from brainstorming to research to help with a specific area, such as an introduction or conclusion. If there’s a specific part of the writing process that a student hopes to work through, UWC tutors can provide him or her with tips and ideas to not only improve that paper, but all papers—including professional and business writing, graduate and professional school applications, personal statements, cover letters, résumés and more. 3. Specialized tutoring: UWC has long employed graduate consultants receiving their Master’s or PhD in English as tutors. That remains a UWC staple, but this year, they’ve added specially-selected undergraduate student tutors in areas such as business, psychology, science and more to better serve students with writing needs in a wider range of disciplines. 4. Increased availability: The move to the second floor of Moody Library provides UWC with a four-fold increase in tutoring space. In addition to increased availability and easier student access, UWC also offers online consultations for students away from campus. 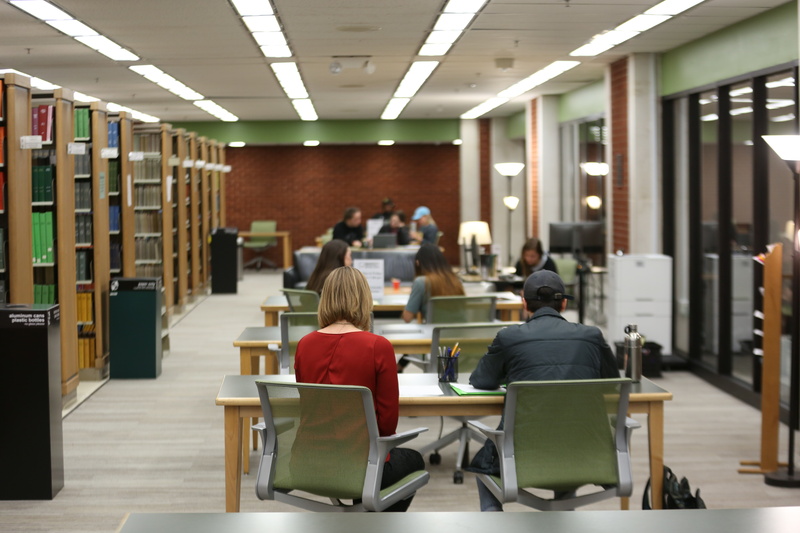 While many universities limit student writing center access to one visit per month, Baylor offers two consultations per week if the student desires. While students can simply walk-in and ask for an appointment, setting an appointment online ensures availability at a specific time. Are you looking for more Baylor Family News?